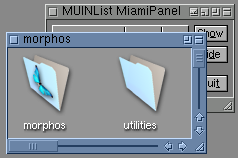 Nice skin for Morphos Intuition. It's small and doesn't need much space on screen. Page generated in 2097 microseconds.